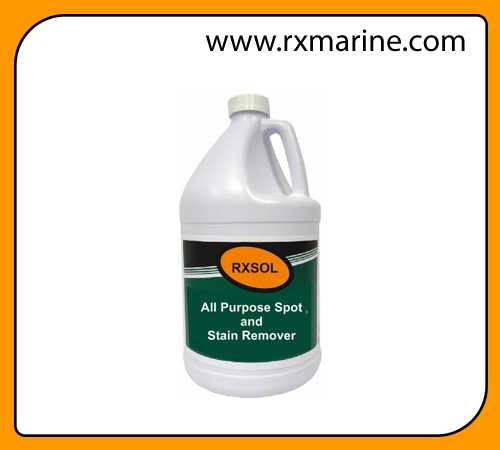 RXSOL spot remover effectively removes most protein based spots and spills. Spotter is an environmentally friendly, water based, all-purpose spotting solution. 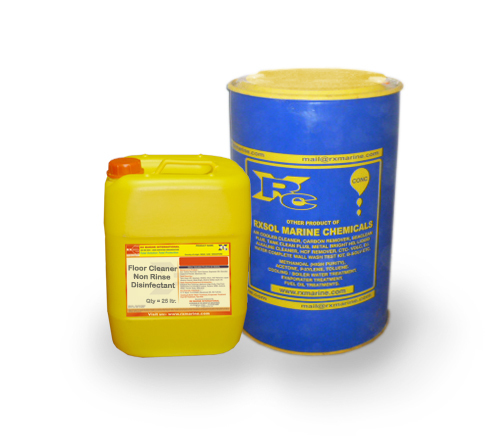 SPOT stain remover and cleaner manufacturer and supplier in India - UAE. 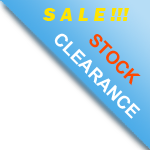 Stock point Kandla, Mumbai, Chennai, Vizag, Kolkata, Fujairah, Dubai. 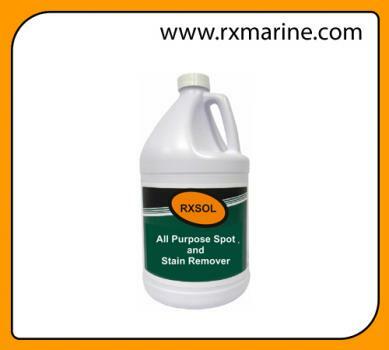 RXSOL spotter effectively remove all type of spots, spills, and stains from carpets and fabrics. 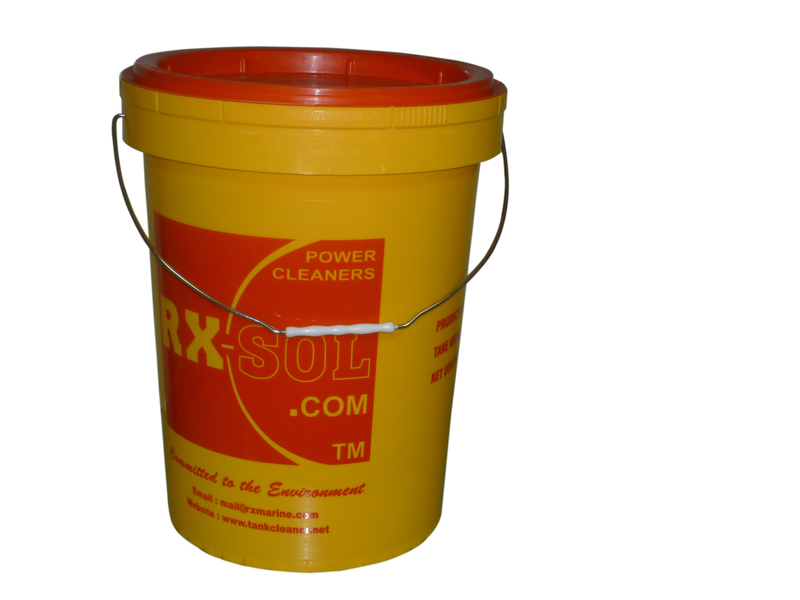 RXSOL Spotter water-based chemical that is safe to use around children and pets. 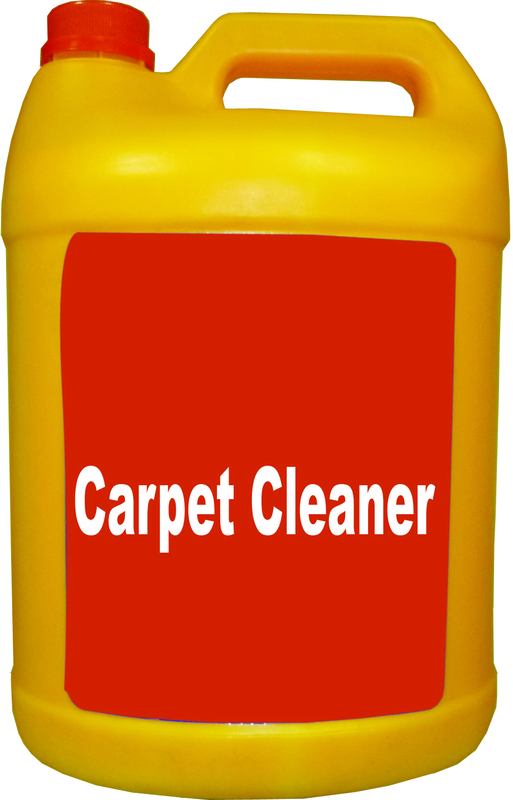 RXSOL Spotter safely and effectively remove all type of spots, spills, and stains from carpets and fabrics.